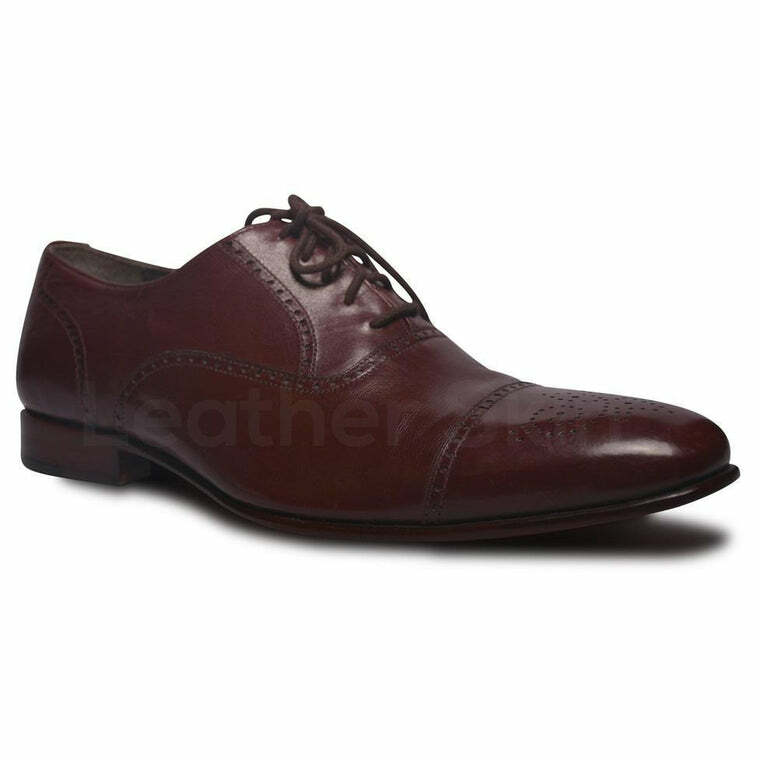 It is a fact that good shoes take you to good places. 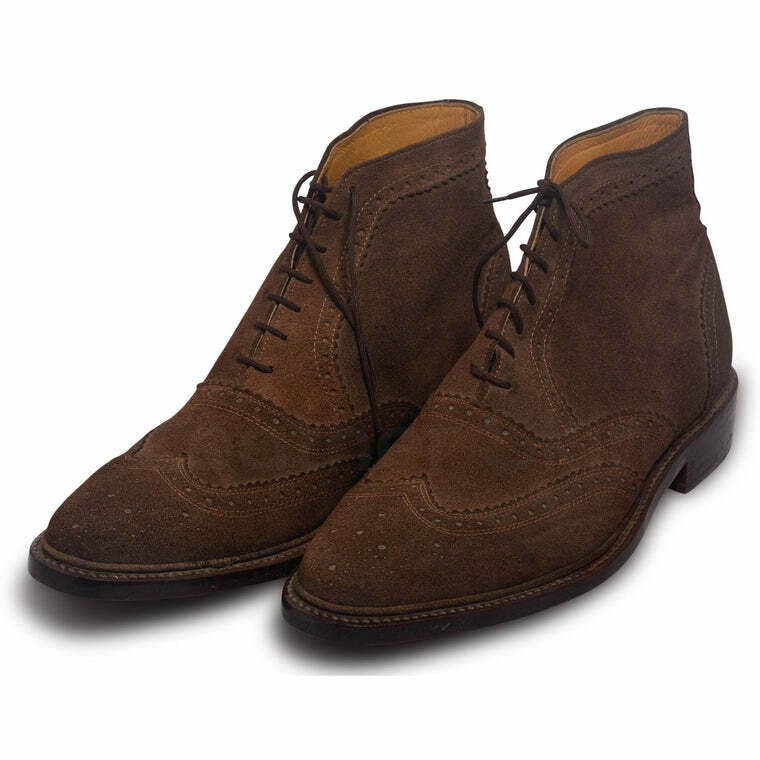 Every man needs a solid pair of boots for a variety of social settings including work, casual and formal wear. 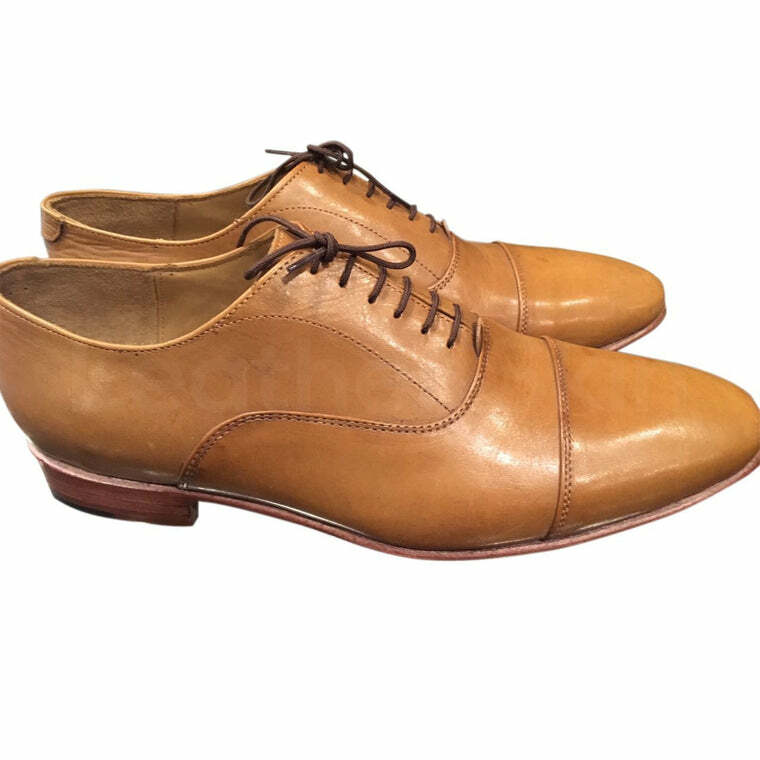 Every pair of shoe has a signature design and style. 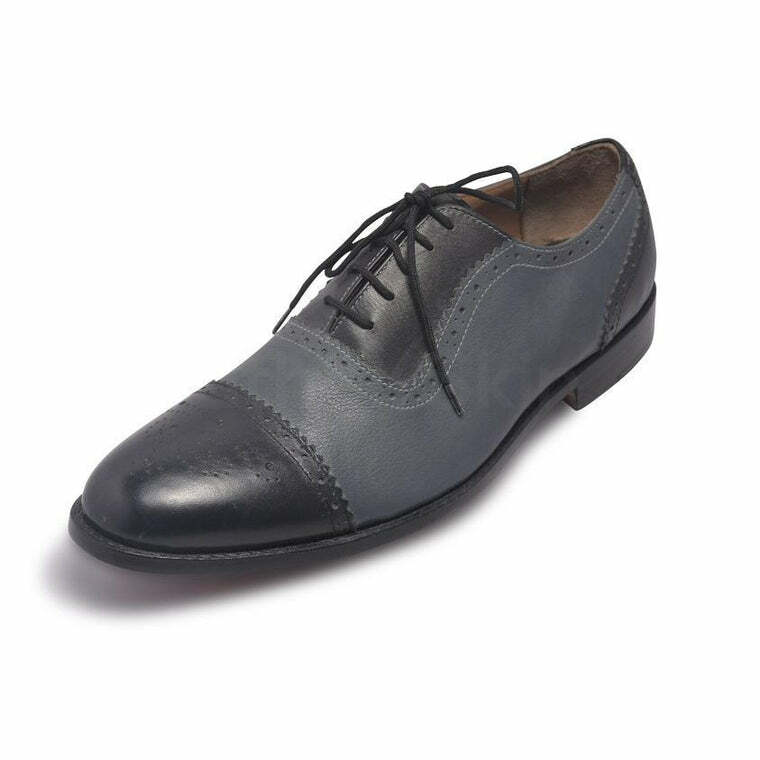 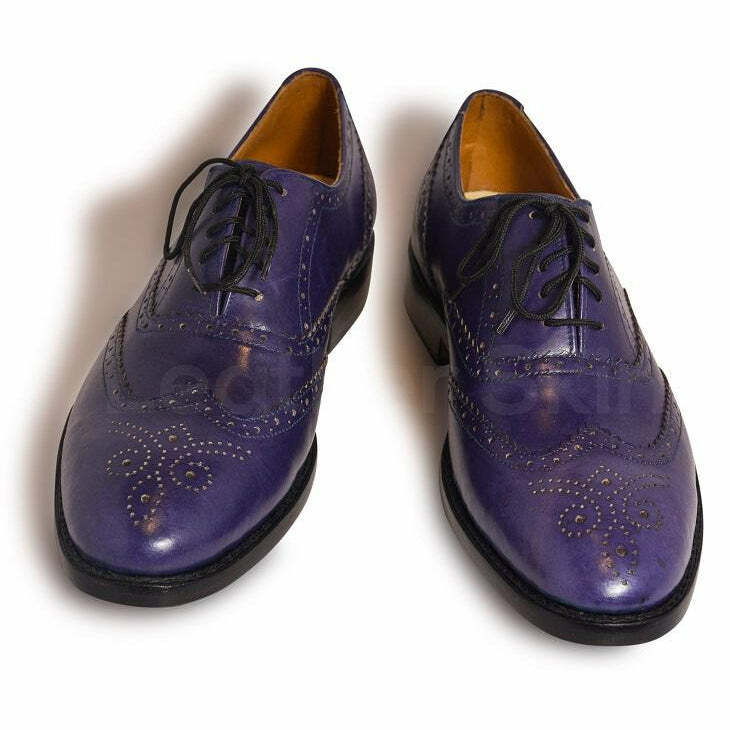 If you love to keep it simple and classy, your safest bet is the classic oxford and derby shoe. 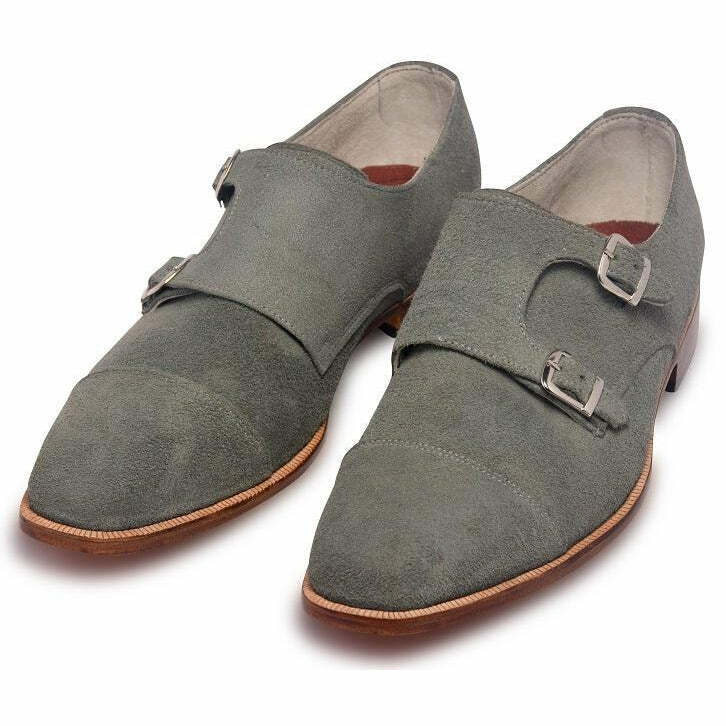 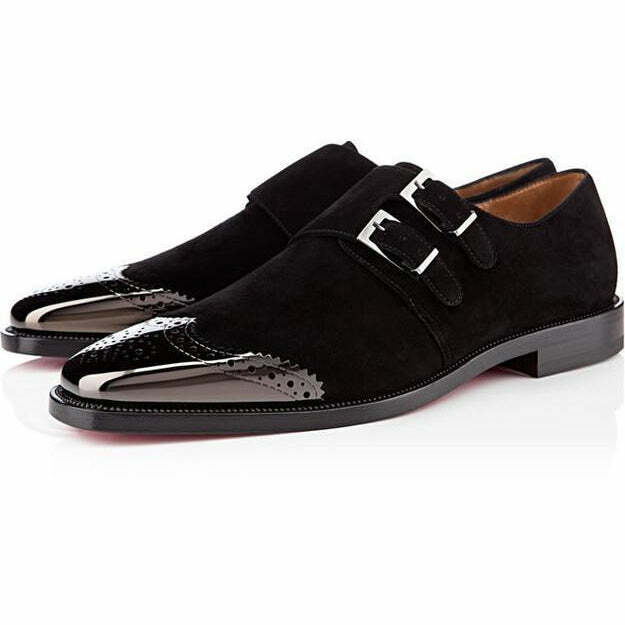 For casual men's leather shoes, loafers and Brogues are the way to go. 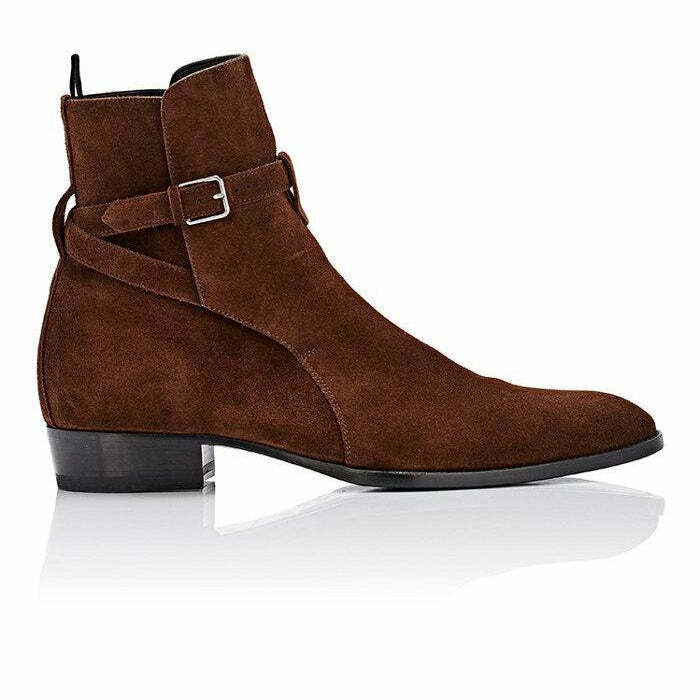 They are effortless, unique, versatile, and bring an attractive element that is extremely eye-catching. 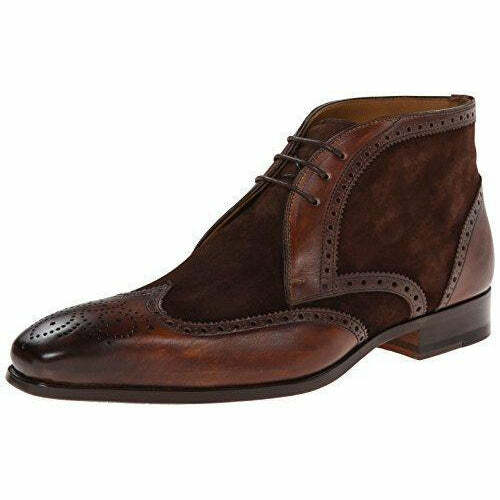 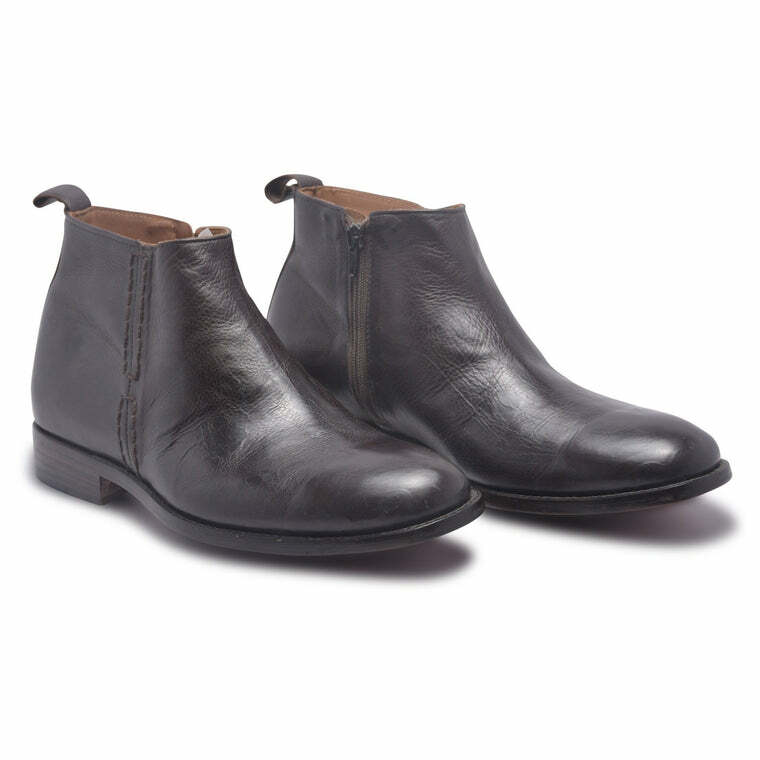 If you are looking to keep things sleek and polished yet unique, opt for Monk, Chelsea or Chukka boots. 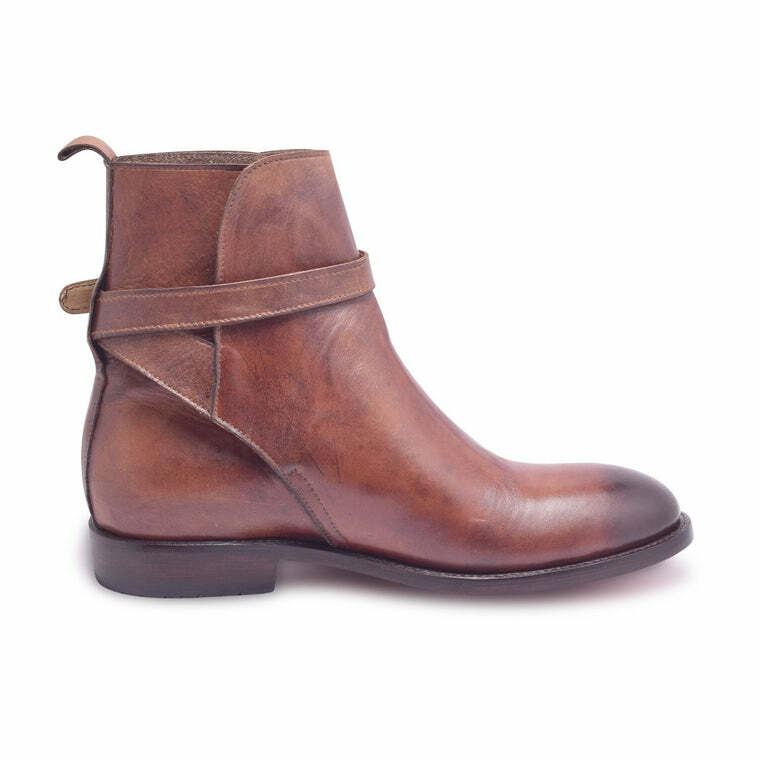 The list of designs is endless but the best part of it all- there is plenty of room for experimentation. 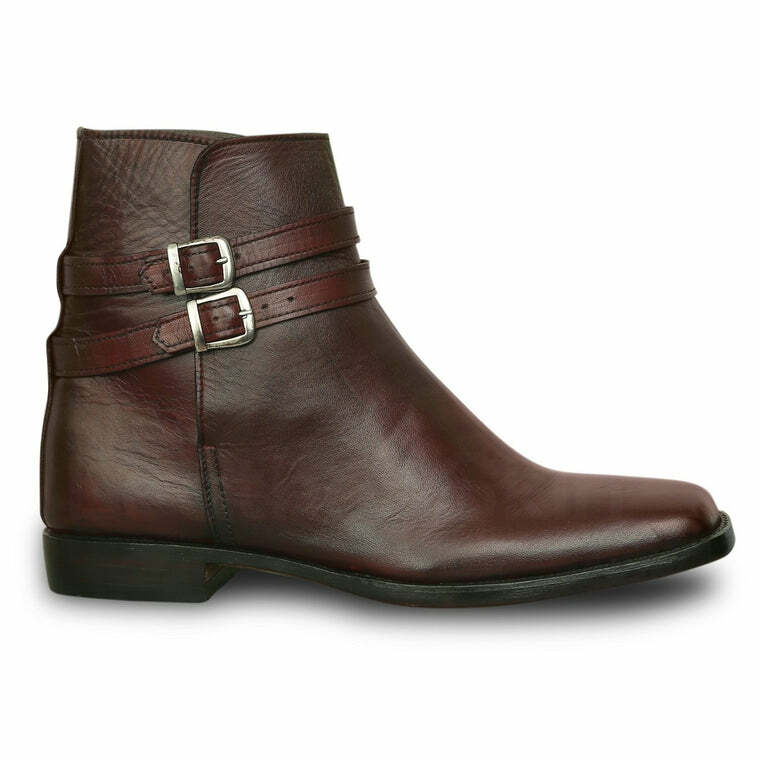 Play with different hues, models, and textures to create your own custom collection. 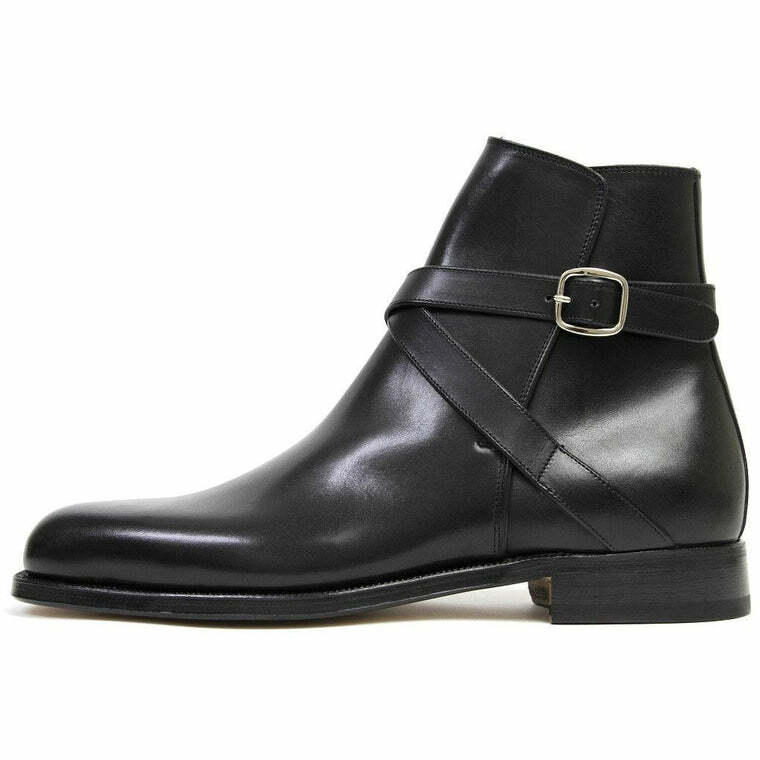 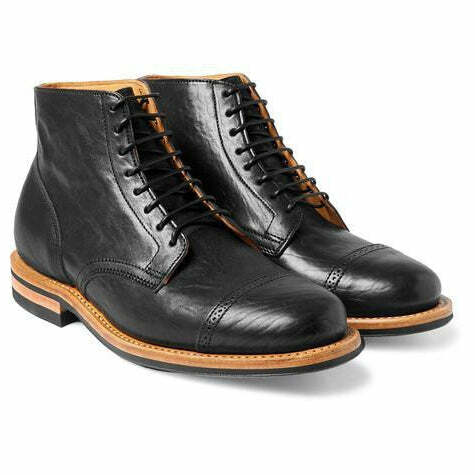 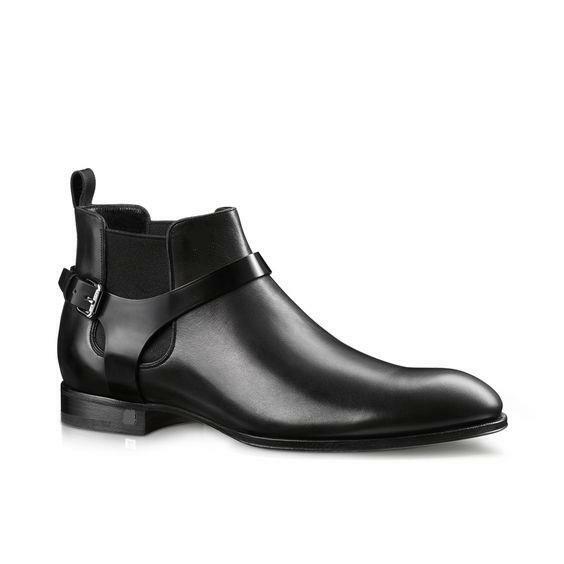 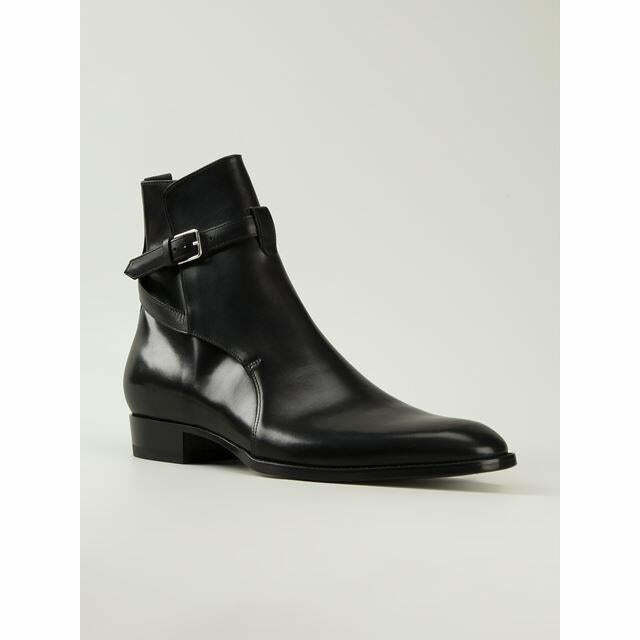 Men’s leather boots are a universally flattering investment. 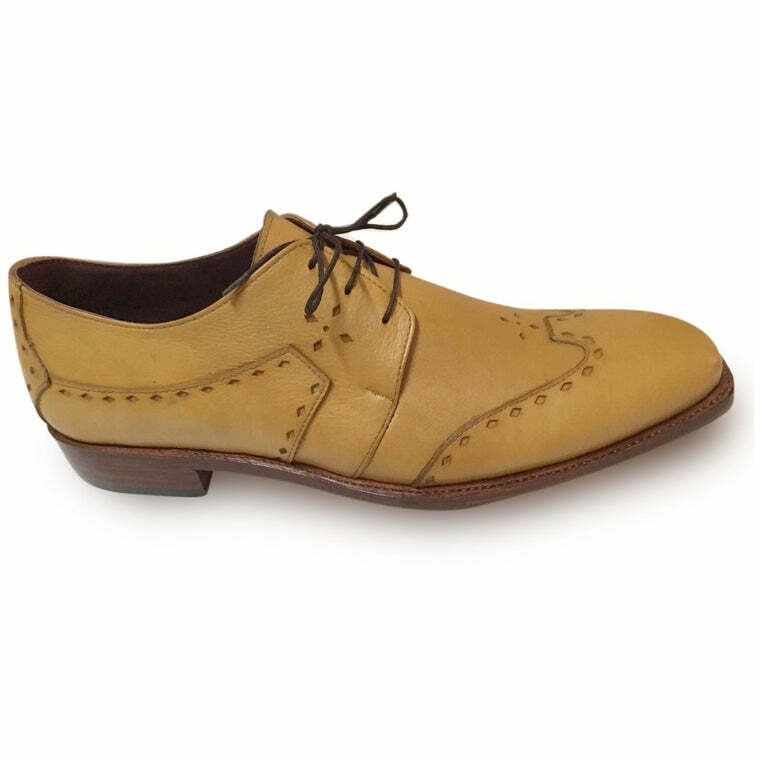 Not only are they durable, practical, and functional, they are incredibly chic and elegant. 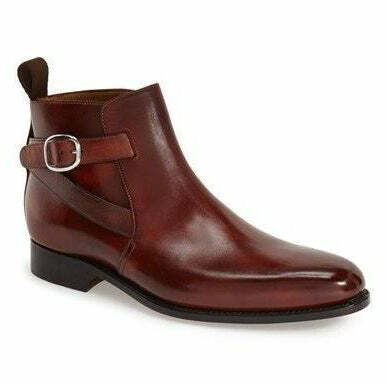 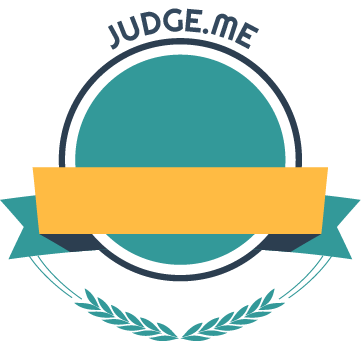 If you are on the hunt for the best cheap leather boots on the market, you have only one place to go to. 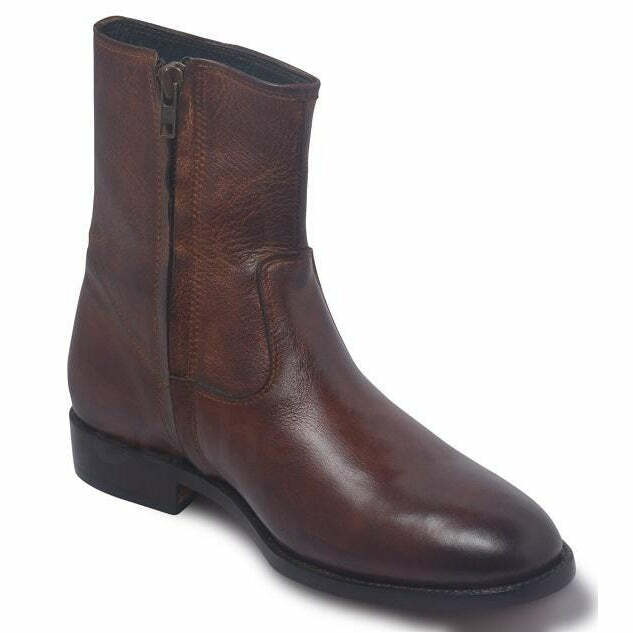 Home to the most amazing men’s leather boots, Leather Skin Shop offers excellent quality at fantastic prices. 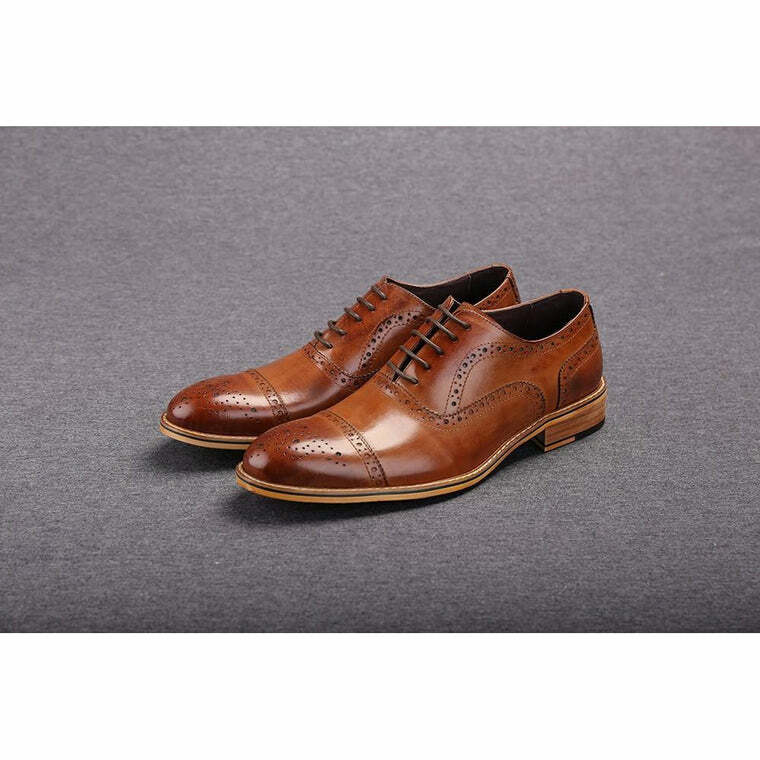 Harboring an impressive assortment of designs ranging from casual to formal to everything in between, this place has it all.